Forever Living Products – what can we do for you? 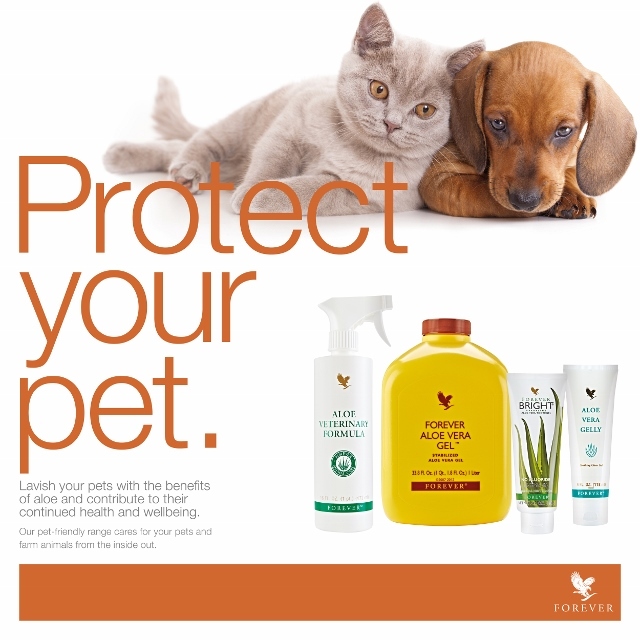 Looking to give your dog the best? At nk9d we are committed to providing only the best quality food for dogs, at the best possible price for you! Click here to see 10 of the many great reasons why you should feed your dog Chippendales and The Full Monty from nk9d! Here at nk9d we are committed to providing only the best quality food for dogs, at the best possible price for you! Not tested on animals, Forever’s range of premium products are a testament to nature’s capacity to help us look and feel our best. Head Office Address – Forever Living Products, Longbridge Manor, Warwick, CV34 6RB. Statutory Wealth Warning – It is illegal for a promoter or a participant in a trading scheme to persuade anyone to make a payment by promising benefits from getting others to join a scheme. Do not be misled by claims that high earnings are easily achieved. Forever Living are members of the direct selling association. NK9D © 2019. All Rights Reserved.